Being on a diet is not fun. Fact. But as we move towards the season where we generally wear less and socialise more, we are all hitting the gym, chowing down on rice cakes and skipping the morning pain au chocolat. 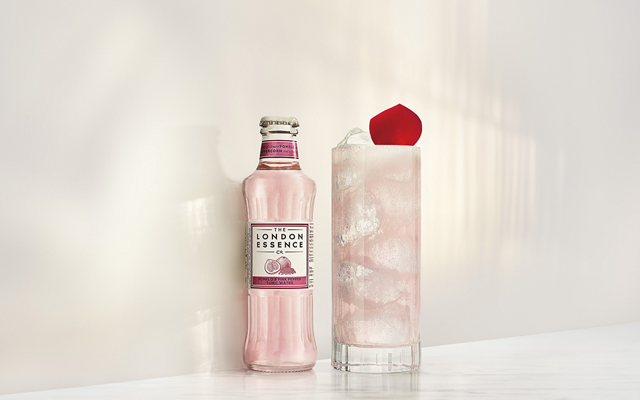 Well, we have good news for everyone who is on their spring health kick...you can still enjoy cocktail hour while being good thanks to The London Essence Company! The Pomelo and Pink Peppercorn tonic that featured in our April Gin of the Month box is less than 20 calories with naturally-sourced sweetness and makes a mean Cosmopolitan! Get the recipe here, amongst other guilt-free, tasty tipples! Fill a highball glass with ice. Pour over the gin, Cointreau, lime juice and tonic. Garnish and serve. Add the gin and juice to a cocktail shaker and shake vigorously. Rim a coupe glass with salt and add an ice cube. Pour contents of shaker into salt rimmed glass - enjoy! then top up apple juice. Stir and serve in a tall glass over some ice. Garnish with mint leaves and cucumber. 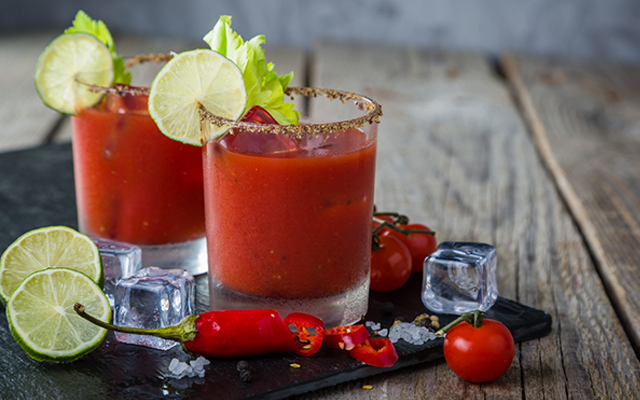 Fill a tall glass with ice and combine your gin and tomato juice cocktail. Drop in hot sauce and Worchester Sauce to taste, then grind in salt and pepper. Stir with celery stalk, squeeze in the juice of a lemon wedge (if desired) and serve. Pour gin and dry vermouth into a cocktail shaker with ice. Stir well, then strain into chilled Martini glass. Zest the lemon peel and garnish by twisting it in a perfect spiral. Pack a copa glass with ice. Pour in the gin followed by the tonic and gently stir. Add the twist of lemon or lime to garnish. To a cocktail shaker filled with ice, add gin, lemon juice and sugar syrup. Strain into a Collins glass filled with ice and top with soda water. Garnish with a slice of lemon and a single maraschino cherry to serve.